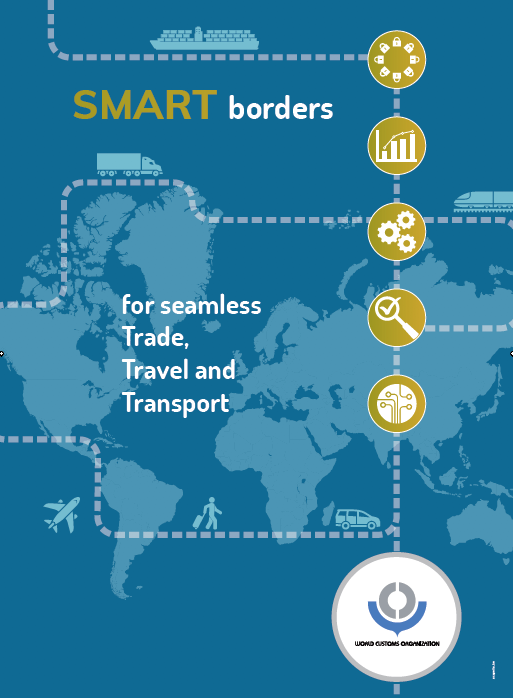 Mobile Customs Control – Great minds think alike « What Happened to the Portcullis? 6 December 2010 saw the rollout of a new electronic tool for customs inspectors at Beitbridge border post. 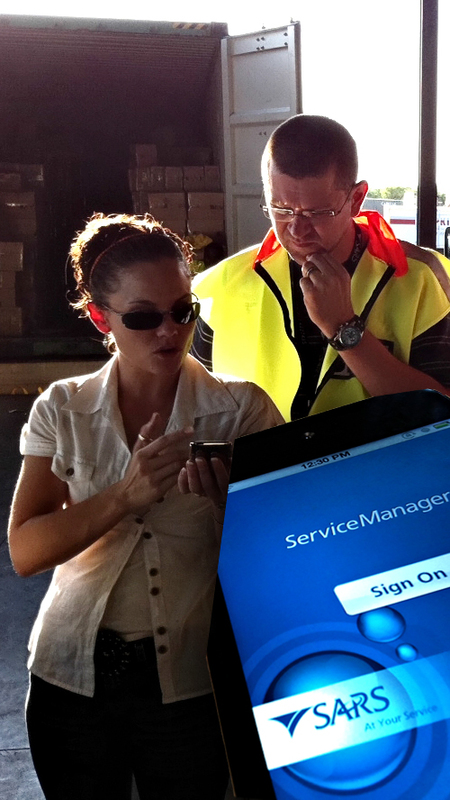 The need for a hand-held device was identified following the rollout of a new workflow system, called Service Manager, to various Customs offices over the past few months. Although the changes introduced recently were aimed at moving Customs to a totally paperless environment, customs inspectors still had to print out their instructions on paper, manually write down the inspection results and then recapture these onto the system back in the office. The use of an iPod by a Customs officer to conduct a physical inspection at Beitbridge this week introduces significant enhancements over the previous manual process. SARS has been liaising with iPod experts in various countries around the world over the past few months to develop this function and procure the devices. The solution comprises an Apple iPod Touch which has been configured to operate SARS’ automated inspection workflow application – Service Manager. The introduction of a hand-held device therefore means that all the functions of Service Manager are now at the inspector’s finger-tips. Inspectors receive their instructions on the iPod, capture the results and make recommendations which then go to the finalisation/adjustment inspector. They can even take photographs with the iPod if they need further clarification on the goods they are inspecting. Inspectors no longer have to go back and forth to the office and their next job can be assigned to them on the spot. This is expected to substantially reduce the time spent on physical inspections and minimise human error. Initially 34 iPods were procured for Beitbridge, WiFi technology was made available at the port and training of affected staff undertaken. All physical inspections at Beitbridge were being conducted with iPods and will be rolled out to the other Customs border posts throughout 2012. While SARS’ solution is the first known Apple solution of its kind, similar solutions have been introduced recently within the US Bureau for Customs and Border Control and the Australian Border Control Agency offering varying types of functionality, including the integration of RFID technology by the Australians to monitor and track cargo movements. Life for Customs officers is a whole different and will continue to evolve if it expects to remain in touch with modern era fraud and scams. This is what I mean practical innovation applied in real life situations and bringing real benefits..Would this solution/application be for sale to private companies? The one I work for has many inspectors in the field, many dispersed in remoute locations but where a Wi-Fi could be available..